I understand you have probably already tried many times to repair your relationship by yourself or with the help of friends or maybe your church, but it is just not working. Sounds like you need some Relationship Repair, and the good thing is that you do not even need the cooperation of your partner to get started with diagnosing and fixing what the real problem is. If you are a Successful Person then you NEED to have Less Fighting and Grow Closer with your Significant Other NOW so you can get back to focusing on your business and career responsibilities. You desperately need to have your relationship be your safe haven and your relaxation from the stress of your career responsibilities, Not the other way around. Right? I can help, and the good thing is that you can have the Convenience of Relationship Help Via Video Conference or a Phone Call at Times In Your Schedule Convenient For You! 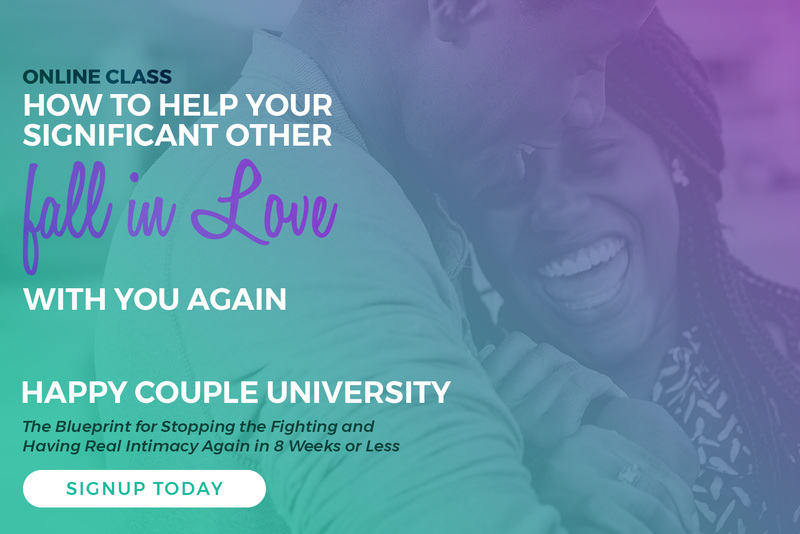 Let’s get you back on track, stop the fighting, and have REAL INTIMACY with your partner again!! !